So if you a fan of my facebook page and a FF on twitter you will remember that a while ago, i announced Gifty's Daughter Christmas Giveaway. After some logistic challenges I am glad to announce the giveaway. 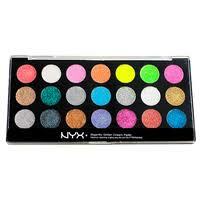 As you must have figured out by now, the prizes are all NYX products and they are glitter products too. What better way to celebrate the holidays than with a lot of glitz, shimmer and sparkle. Who is the makeup artist behind Gifty's Daughter? How old was the brain behind Gifty's Daughter this year? Why the name 'Gifty's Daughter'? 3. 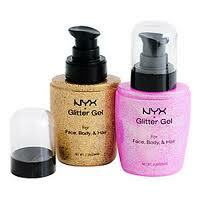 Follow @piriye and @giftysdaughter on twitter to be eligible to win one glitter body gel. You will also have to stay tuned on twitter for the tweet on the contest. All the winners will be announced on the 22nd of December with 24 hours to submit their contact details. *This is a sponsored giveaway. Because their focus is on Beauty therapy,Training,Education,Information and Empowerment. 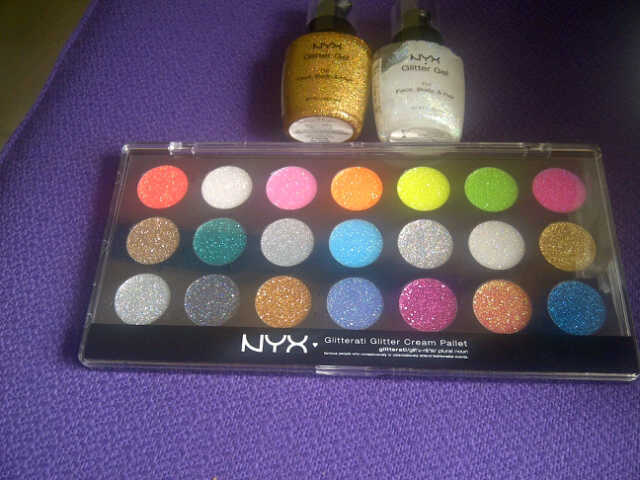 @Nkechi, you have to folow on the blog to qualify. If you are a fan on FB, you qualify for the FB page giveaway, if you FF on twitter, you qualify for the twitter giveaway. @Fashion/creative attire & Chioma Obi, you have to FF via GFC or networked blogs or Bloglovin to qualify. @Nkiruka, you can repost more than once but you can't change your comment. Your first will be considered the only valid comment. Hey guys, check out https://www.facebook.com/Barbara1923 for the winners. 1923 Asks "Bola Fadina of Blush Beauty"